US Supreme Court Rejects Republican Challenge to Pennsylvania Congressional Map - Integration Through Media ....! 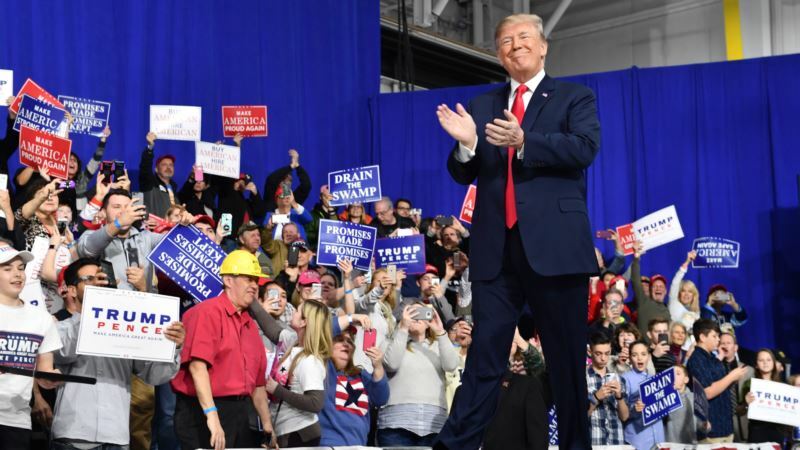 (VOA): The Democrats’ chances of winning back the U.S. House got a boost Monday when the Supreme Court and a separate panel of federal judges rejected Republican efforts to block newly re-drawn congressional districts in Pennsylvania. This means the November Congressional election in Pennsylvania will likely favor Democrats over Republicans. The Supreme Court rejected the Republican challenge without comment. The federal judges in Pennsylvania said they had no authority to make a ruling because it was a matter for the state legislature. The Pennsylvania Supreme Court ruled in December that the old congressional map was unconstitutional because lawmakers deliberately drew it up to hurt Democrats. The court ordered the legislature to redraw the map. When it missed the deadline for submitting a new plan, the court came up with its own map that analysts say would likely help Democrats. Democrats need to win just 23 seats in this November’s election to take back control of the 435-member House of Representatives from the Republicans. Last week, Democratic candidate Conor Lamb won a stunning upset over his Republican challenger in a special election in Pennsylvania’s 18th Congressional district — a district that has been in Republican hands since 2003 — which President Donald Trump won by 20 points in 2016.